This newsletter provides insights into the exciting developments at Nano Dimension. The Nano Dimension team would like to wish everyone a relaxing holiday season and a very happy New Year. 2016 was an exciting year for us, with lots of milestones reached. In the last few months, we delivered the first five DragonFly™ 2020 3D Printer systems for the production of multilayer printed circuit boards (PCBs) to beta testing partners in USA, Europe, and Israel. Their feedback will allow the Nano Dimension team to refine the system in preparation for commercialization in 2017. Other 2016 highlights include a distribution and collaboration agreement in California’s Bay Area with FATHOM, a manufacturing agreement with Flex, the start of construction of our new nano-inks production facility, and a significant expansion of our team. Credit: Research Association 3-D MID e.V. In one of our most important achievements, we closed a public offering on the Nasdaq Stock Market in Q3. 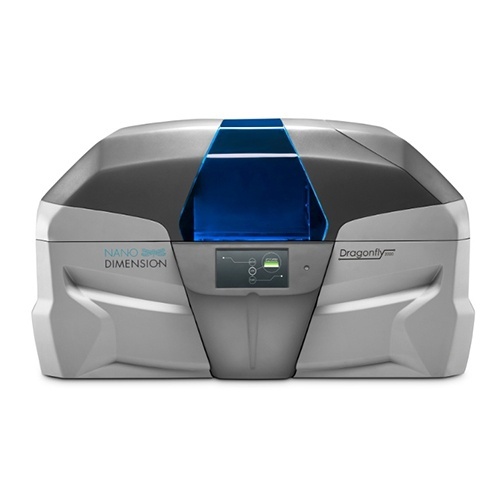 Proceeds from this offering will help fuel additional refinement of the DragonFly 2020 3D Printer and facilitate Nano Dimension’s continued investment in innovation and new applications, beyond rapid prototyping and small scale production of multilayer PCBs. During 2016, we revealed a variety of exciting new capabilities of our technology, including the production of 3D circuitry, bioprinting of stem cell-derived tissues and 3D printing to add conductive properties to textiles. We look forward to more good news in 2017. In the meantime, we wish you a happy and healthy holiday season! The largest consumer electronics show in the world is quickly approaching. It’s not just consumer electronics though. CES has become an import 3D printing event too and we’ll be there, in Las Vegas on 5 - 8 January, 2017. We invite you to drop by our booth, where we’ll be showing our DragonFly 2020™ 3D Printer in Booth 51032 in the Israel Tech Pavilion, located at the Tech West Sands Expo, Level 1, Hall G (Eureka Park Marketplace). 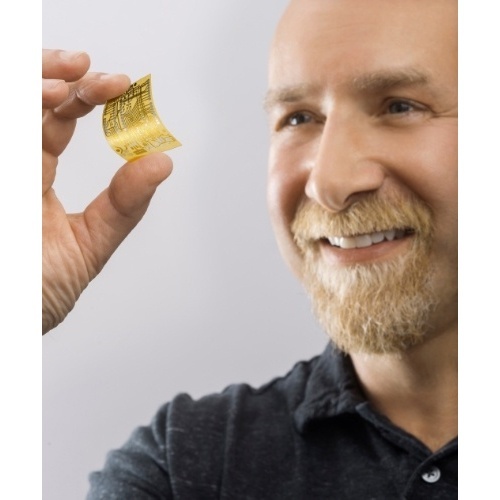 Come see a wide range of fully functioning circuits antennas, molded interconnect devices (MIDs), and more printed by the DragonFly 2020 3D Printer. We’re always interested in discussing your 3D printing and PCB design ideas and challenges, how we can help your business speed up its development cycles, cut costs and develop what you never thought was possible through 3D printed electronics. We also have a private hotel suite, together with FATHOM for private, executive meetings. Schedule a meeting in advance by sending an email to galit@nano-di.com. We look forward to talking to you! About a month has passed since the electronica and formnext 2016 trade shows in Germany. 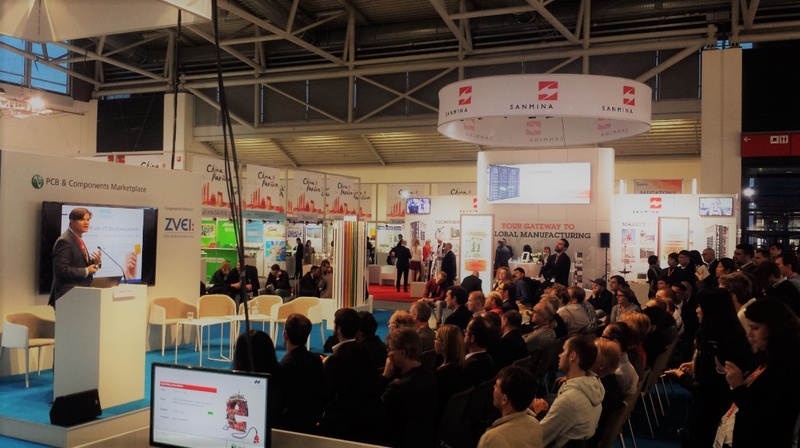 electronica was larger than ever: more than 2,900 exhibitors and 73,000 visitors! 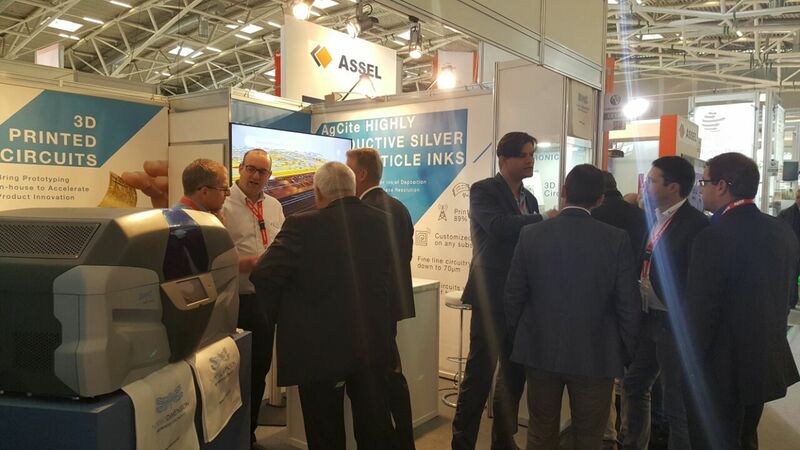 formnext, featured 307 exhibitors and proved to be the main annual event for the 3D printing and additive manufacturing market. Overall, both were very successful shows and presented great opportunities for us to demonstrate our DragonFly 2020 3D Printer. Visitors were amazed to see everything we can 3D print with the system. Nano Dimension is seeking additional members for our Beta Customer Program. 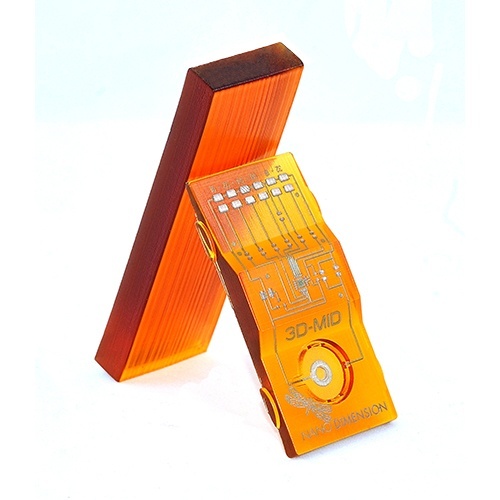 Beta tests will provide feedback that will help shape the future of 3D printed electronics. 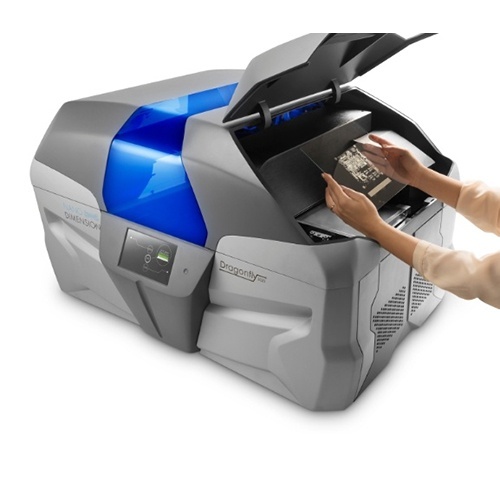 Participants will receive the DragonFly 2020 3D Printer early and at a significant discount. For more information, please contact us at beta@nano-di.com. We are looking for resellers both in the USA and Europe to provide excellent service and technical support for the DragonFly 2020 3D Printer. If you wish to be considered a reseller of Nano Dimension, please contact us here. You received this email because you are subscribed to Marketing Information from Nano Dimension .